Take a Chef is a great way to mark important moments like graduations, promotions and birthdays, or to put a fresh twist on dates, family lunches or dinners with friends. See your home in a new light by letting us transform it into one of Indianapolis' best restaurants. Simply tell us what cuisine you’re craving and we’ll handle the rest. Our amazing chefs will send you tailor-made menu proposals for you to pick from and on the day of the service, the chef you've chosen . will buy the ingredients at their favorite local market, cook the meal directly in your kitchen and provide table service for you and your guests. What’s more, they’ll make sure your kitchen is spotless before leaving. Each one of our chefs in Indianapolis has their own style. But every single one has been trained in the best kitchens nationally and internationally with at least a decade of experience under their belt. Our goal is to find the perfect match for you and with more than 110 Private Chefs in Indianapolis alone, we're confident we will. You will be able to view the profile of each chef that sends you a menu proposal and contact them directly, to make sure that every last detail is just as you want it! 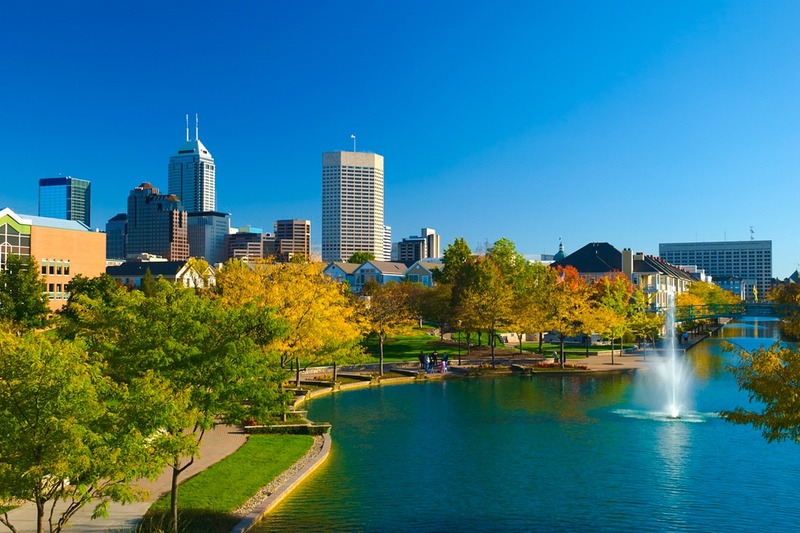 Indianapolis' restaurant scene is the envy of many cities across the country, with dynamic gastropubs like Bluebeard, American classics like Cerulean and international options like Fogo de Chão Brazilian Steakhouse. What we at Take a Chef offer, is an opportunity to try the next level in dining. A personalized, intimate culinary experience to create your very own restaurant right at home. To try it, simply click above. I would define it as a great story of extraordinary moments. In a word, surprising. An unbeatable experience. Menu careful to the smallest detail and dishes of the highest quality. And a deal very in place. We loved the level of the kitchen. Dishes of fusion cuisine and new techniques. But dishes with lots of food, nothing small.